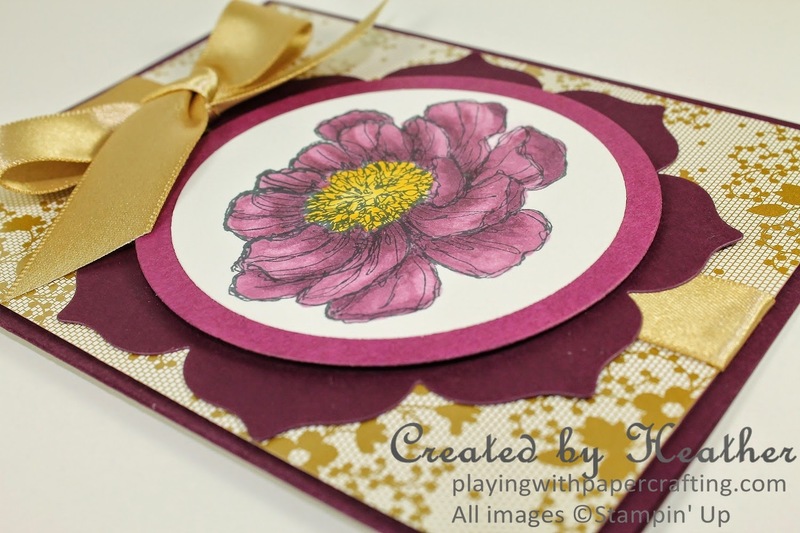 Yesterday, I started a grungy, one layer card and ended up with the total opposite - a classy, many layered card!! I set out to complete a project for The Paper Player's 200th Challenge! 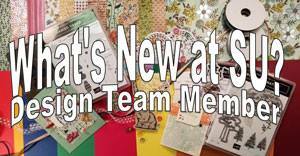 Because it's a Celebration Challenge, each Design Team Member has chosen her favourite Challenge from the past 200 and to enter we just need to pick the one we like the best out of the Design Team choices. Well, I wanted to use my Stampin' Blendabilities markers but I didn't know if it would be rightfully called water colouring (for Jaydee's challenge) because they are alcohol based markers. So then I thought I could do a One Layer Card (for Ann's challenge). I got out my Giggle Greetings and decided to colour in one of those images. This is a card of formal richness instead of informal grunge and humour. But I'm happy with how it turned out and I got to use a whole raft of new products. Check out the Design Series Paper with the gold lace pattern. 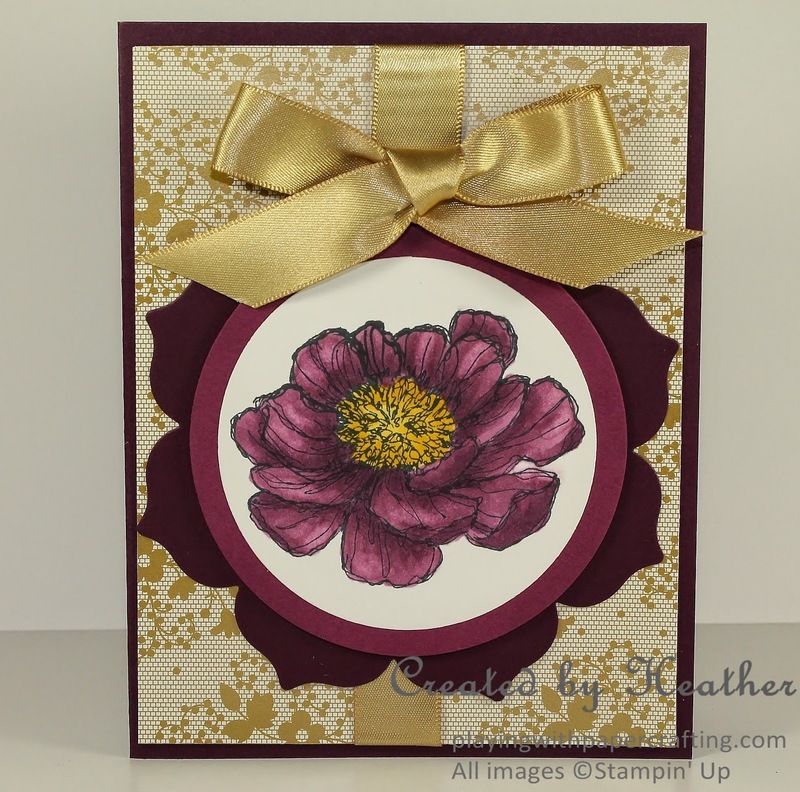 It's perfect for this card and its part of the Gold Soiree collection Specialty DSP. All the gold designs have a metallic sheen to them. So pretty! 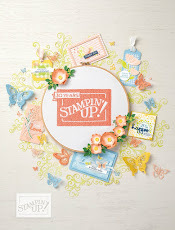 The stamp set is the Hostess Set, Bloom with Hope. The images are all beautiful floral designs just perfect for Blendabilities! I loved colouring in this large flower with the Rich Razzleberry set and the Daffodil Delight set. 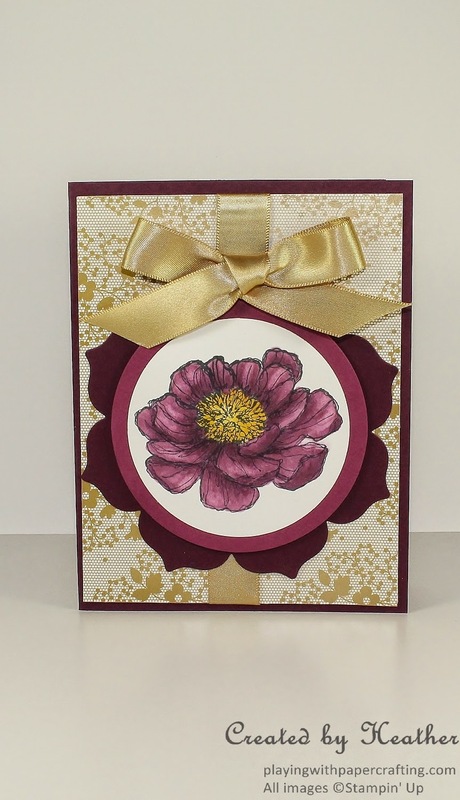 The Circle Framelits die cut the flower and it's matte, which is from Rich Razzleberry cardstock. The Floral Frames Framelits were used to die cut the floral shape on the Blackberry Bliss panel behind, instead of a rectangle in the sketch. I should mention that I mounted the DSP on the same size cardstock to give it some strength in order to support the heavy Gold Satin Ribbon that is wrapped around it. This is a new type of ribbon in the new 2014/15 Annual Catalogue and it is as beautiful as satin and it has a heavier weight to it than the stitched satin ribbon or the seam binding ribbons. Look at the sheen, though! Gorgeous! Anyway, I had my "fun" today, although there was a fair amount of frustration thrown in. 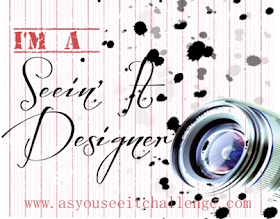 I was finally able to produce something challenge-worthy! I guess the motto would be, "If at first you don't succeed, try something completely different!" 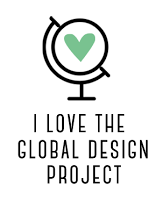 Have you ever had to give up on one project and start something completely different? Tell me about it in the comments below! I'd love to hear from you! 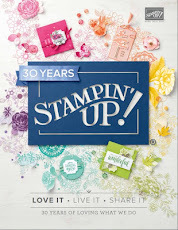 Stampin' Blendabilites Markers: Cherry Cobbler, Coastal Cabana, Rich Razzleberry and Daffodil Delight Assortments * available to customers at the end of June or beginning of July. Beautiful card Heather! More often than I'd like to admit, my cards end up somewhere completly off the path of my original intention. Thank you for sharing your creativity. Thanks, Dana, I'm glad that I'm not alone! That happened to me when I was making Easter cards. I still have 3 partly done panels that I put together but didn't use because they 'just weren't right' for the rest of the card. Hopefully I'll use them some day. Absolutely stunning, Heather! So classic and elegant! 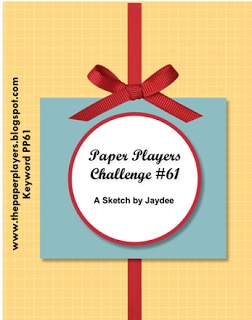 Thanks for joining The Paper Players in our 200th challenge. Very lovely, Heather! I agree with Ann, very elegant made so by that beautiful gold paper and bow. Thanks for playing along with our 200th challenge at The Paper Players!